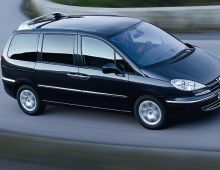 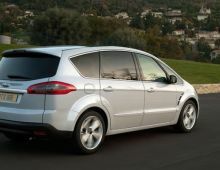 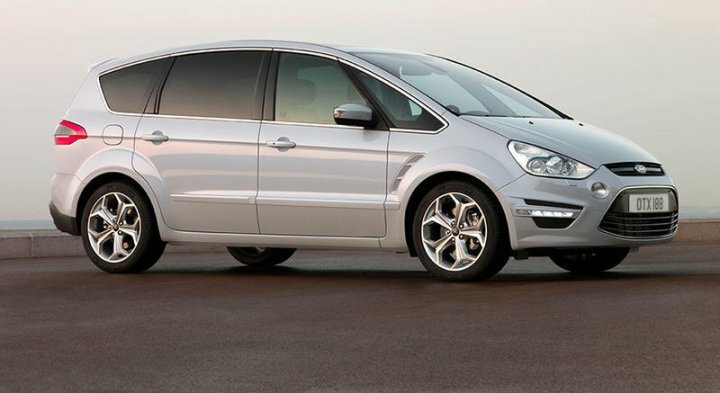 "The Ford Galaxy is the big seven-seater MPV made by American car manufacturer Ford. 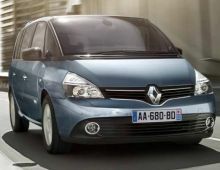 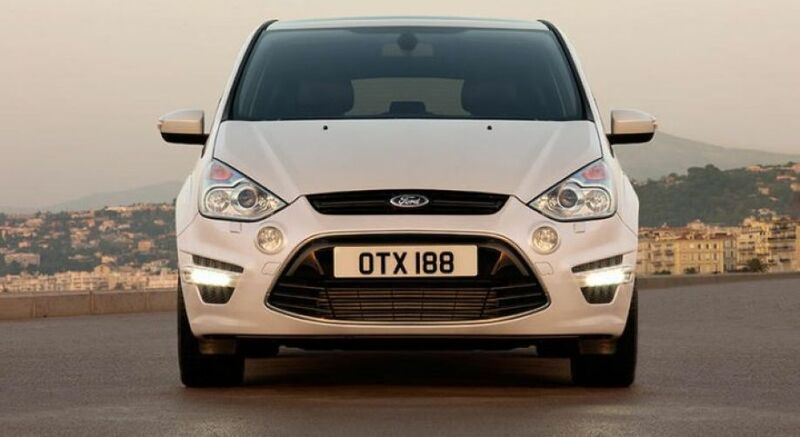 It is assembled in the factories of Genk in Belgium, alongside the Mondeo and the S-Max. 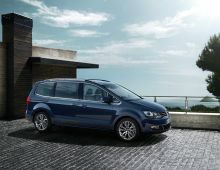 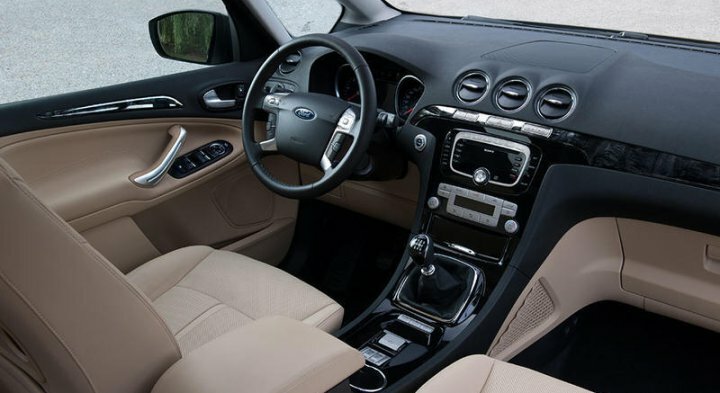 With its advanced technology and top-of-the-range design, the Ford Galaxy combines outstanding driving qualities with a high standard of excellence in terms of innovation, flexibility and comfort. 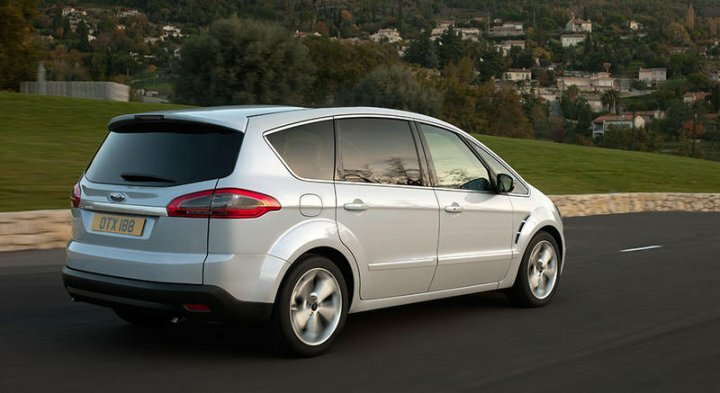 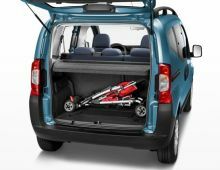 The Galaxy is certainly the most versatile and refined 7-seater family people carrier ever built by motor manufacturer Ford. 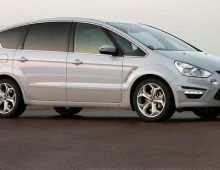 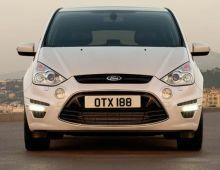 As far as road handling is concerned, the Ford Galaxy has very interesting dynamic capabilities despite its imposing size."